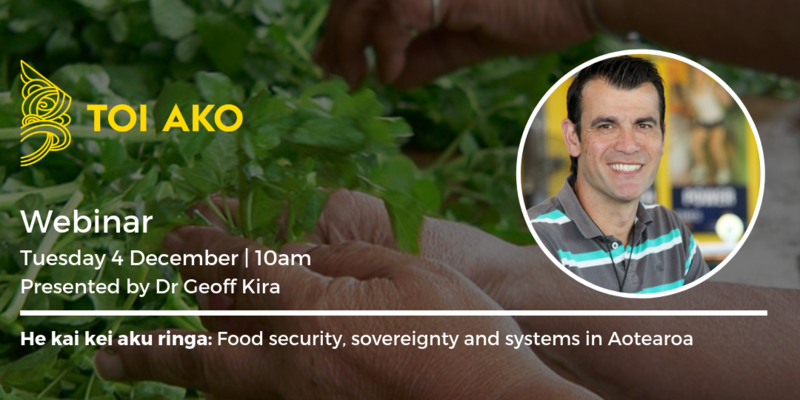 Food security is a major issue in Aotearoa. Only two in five Maori households have stable access to nutritious kai and utilise it. Estimates are that a poor diet claims between 8,000 and 11,000 NZ lives each year, but nutritious kai doesn’t simply prevent illness, it enhances health and wellbeing. Our access to kai is limited by the food system and by our knowledge. The food system is comprised of producers, distributors, retailers and consumers and everyone has an impact on that system (and our environment). The food system is allegedly consumer-driven, that is, consumers tell the rest of the system what they want. But for those in poverty, the food system is led by massive globalised corporations, who frequently discount food with poor nutrition as “loss leaders” to promote consumption. Colonisation has also contributed to loss of knowledge. NZ Māori were (and are) “once were gardeners”, but the knowledge of our forebears is randomly pocketed with no critical mass. Many communities are responding by employing sovereignty strategies in a worldwide movement to develop local sustainable food systems. Already some growers have begun initiatives to feed their people, but are these pockets of resistance enough? What will overcome the pressing need of poverty? This webinar discusses these issues and potential solutions. 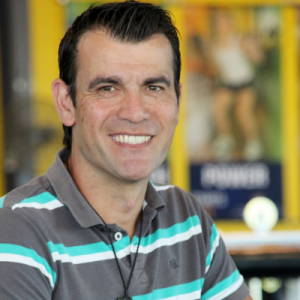 Dr Geoff Kira is a Māori (Ngā Puhi) and public health scientist from Massey University who focusses on upstream initiatives to counter major public health issues. The phrase, “Communities often have the answers to many regional problems” is currently leading his research which focusses on a social justice approach. He has just completed a food security study, based on a fruit and vegetable co-operative model, with a community living in high deprivation. This study has confirmed previously unknown concepts about food and poverty. Geoff draws on current research and community initiatives to explore what the food system might look like in the future and what we as health promoters can do.